We’ve all watched the WSOP and WPT on television and have dreamed of seven-figure paydays, media adulation, and poker immortality. With buy-ins for some of our favorite events coming in at $10K or more, however, turning these dreams into reality can seriously violate the rules of responsible bankroll management. 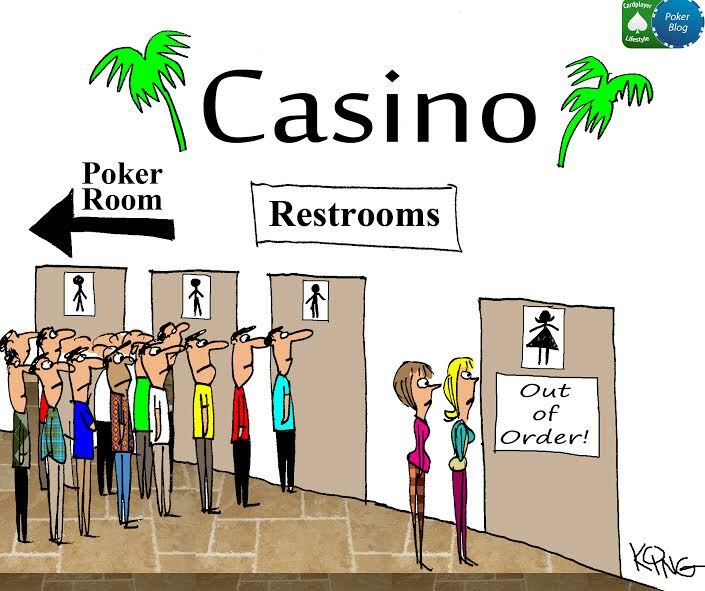 Seriously, you’d need to win a jackpot at a place like Thunderbolt Casino or have the good fortune of some other sort of windfall like a nice lottery win or inheritance to get to a point where entering $10K events fully on your own dime was feasible. Luckily for us, the mid-stakes tournament scene is alive and well, with numerous options for players of more humble bankrolls to take part in! A worldwide slate of poker tours runs year-round at locations all over the world, offering a more affordable shot at the poker dream. 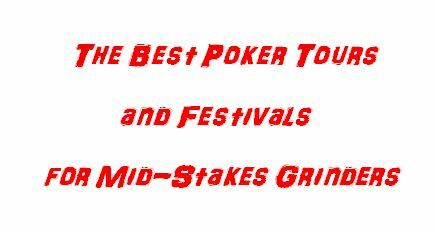 Here’s a look at some of the best poker tours and festivals for mid-stakes grinders around the globe, plus a couple of the best online festivals as well. Now in its fifth season, the WPT DeepStacks circuit is perhaps the crown jewel of mid-stakes poker tours, with an ambitious schedule of events throughout the world. Since its inception in 2014, WPT DeepStacks has added new events each year, with 27 stops on the tour for 2018. This year’s schedule began in Berlin, Germany and included stops in Belgium, Holland, South Africa, Argentina, Portugal, Korea, Vietnam, and New Zealand, just to name a few. WPT DeepStacks also makes its way around the U.S. for events, and occasionally runs simultaneous events in the U.S. and abroad. A look at the mid-October schedule, for example, sees the tour running events in Oceanside, California, and Johannesburg, South Africa at the same time, and it seems there’s always a DeepStacks event coming up no matter where you are on the globe! A typical DeepStacks Main Event will come at a $1,000-$1,500 buy-in, and a first-place finish usually comes with a six-figure first-prize and the prestige of becoming a WPT champion! Much like the WPT DeepStacks, a win at a WSOP Circuit event carries a certain level of prestige. The 2018-19 season kicked off in August for the WSOP U.S. Circuit at the Harrah’s Cherokee in North Carolina, which was the first of 28 events scheduled at venues throughout the country. The season wraps up right before the World Series of Poker in May, with the new season beginning after the WSOP wraps up in Las Vegas. WSOP Circuit events feature a slate of 10+ tournaments and a $1,700 Main Event at each stop. 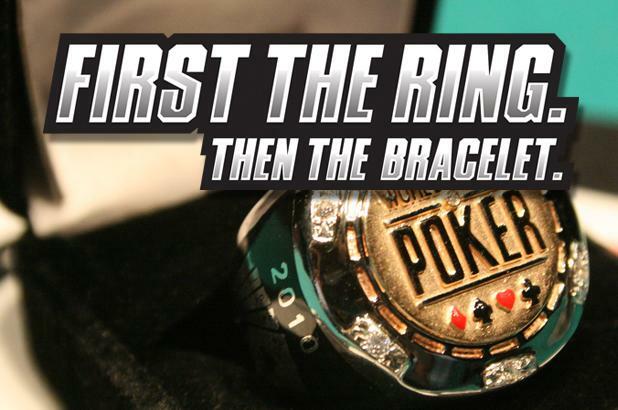 The WSOP International Circuit runs concurrently to its U.S. counterpart, with a schedule of eight events that include stops at the Playground Poker Club (just outside Montreal, Quebec), and King’s Casino in Rozvadov, Czech Republic, as well as events in Australia, Holland, Morocco, Brazil, Uruguay, and St. Maarten. The letters “MSPT” once stood for Minnesota State Poker Tour, but since its humble beginnings in 2009, the circuit now known as the Mid-States Poker Tour has outgrown the North Star State and expanded into a nationwide tour with more than 30 events. Most stops feature an $1,100 buy-in Main Event, but the MSPT also features a stop in Las Vegas each summer for a series of tournaments at the Venetian that included larger buy-in events, with millions in guarantees. 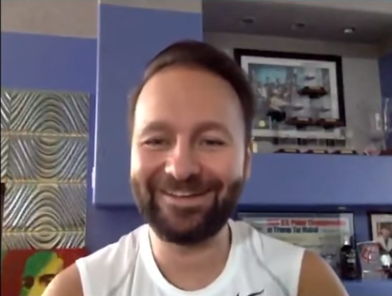 The MSPT Las Vegas summer stop tends to draw some of poker’s best to the Venetian, including all-time tournament winnings leader Justin Bonomo, as well as Alex Foxen, Kristen Bicknell, Jake Schindler, and many other notables. Since its inception as a poker tournament circuit in 2014, the RunGood Poker Series has shined as a unique brand, with each tour having its own theme. The currently running fall 2018 season is operating with the backdrop of an Old West theme, complete with championship belt buckles for tournament winners. Past RGPS themes have included a boxing theme for the spring 2017 tour, and prizes like Knock Out watches, custom boxing gloves, and the RGPS Spring Brawl Belt! Tour founder Tana Karn is encouraging players to show up in cowboy boots and hats for the six events on this U.S. tour’s schedule, with stops in Missouri, Iowa, Mississippi, Louisiana, and Oklahoma. 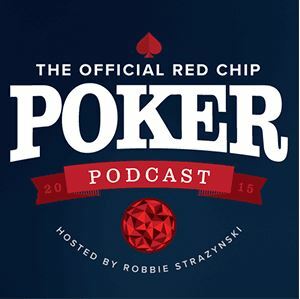 A typical RGPS event features a $100k guaranteed, $575 Main Event. This popular circuit is back for a second run! Next Level Poker Tours announced in August that the iNinja Poker Tour will re-launch after a two-year hiatus with the iNinja Resurrection Tour, dates TBA. The original iNinja tour was a hit in the U.S. Midwest, with some events drawing more than 1,000 players, and overall the tour awarded more than $2 million in prize money. While the ninja-themed events and guaranteed prize pools were popular amongst players, the tour shut down in 2016 due to financial difficulty under prior ownership. With Next Level Poker taking over the brand, the resurrection of the iNinja is upon us! The Resurrection Tour will feature events that include a 20-big-blind add-on chip, which players can use immediately after busting out to resurrect their tournament hopes! One of the longest-running mid-stakes tournament series, the Heartland Poker Tour has been around since 2005 and has grown into an internationally-syndicated television program, with episodes running 52 weeks a year. 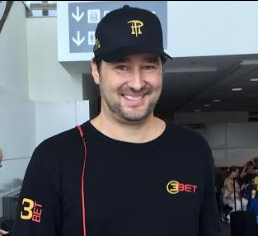 With a motto of “Real People, Unreal Money,” the HPT is aimed at the amateur poker player, with a typical tour stop featuring a $1,650 Main Event. The 2018 schedule includes 20 events, and most of the tour’s venues are set in the U.S. heartland, in locations like Chicago, Pittsburgh, Denver, and St. Louis. The @AmeristarVI series a few months ago had the largest turnout to date for an HPT event in #Mississippi. That’s why we’re coming back next week! 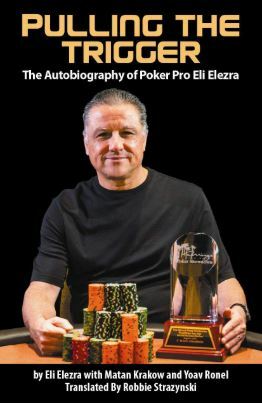 The HPT also features Player of the Year race, with past champions including the likes of 2004 WSOP Main Event champion Greg Raymer, as well as Allen Kessler. The venerable Card Player Magazine began running its own tournament circuit in 2012 and its Card Player Poker Tour is now in its sixth season, with a 16-event schedule for 2018. The CPPT runs across the U.S. and hits legendary poker venues like the Venetian in Las Vegas and the Bicycle Casino in Los Angeles. Each of those stops feature a $500K guaranteed Main Event, with other stops on the tour offering an attractive $200K guarantee (which is often exceeded) for Main Events. The CPPT DeepStack Showdown took place this summer at the Venetian and the Sands Convention Center, running for nearly three months and offering more than $31 million in guaranteed prize money over a staggering 150 events! Now running strong in its 12th season, the GUKPT is a nine-leg series that travels around the United Kingdom and is operated by Grosvenor, the UK’s largest casino chain. Each leg of the GUKPT features a week-long schedule of side events, leading up to Main Events that vary from £100K guaranteed with a £560 buy-in, to £200K guaranteed with an £1,110 buy-in. The first eight legs of the tour lead up to the Grand Final in London, which is host to a season-ending £400K guaranteed tournament with a £2,140 buy-in. The GUKPT also hosts the annual Goliath tournament, which holds the record for the largest number of entries in a live poker tournament outside the U.S. The 2018 Goliath boasted a £100,000 guaranteed first prize, with just a £100+25 buy-in! A field of 7,500 entries pushed that prize even higher, with Romanian Florian Duta taking home £101,450 for the win. The Ante Up Poker Tour takes the unique approach of allowing hosting properties to organize and execute the tournament stops however they wish. With six events on the schedule for 2018, the AUPT is making its way around the U.S., with a recent stop in Las Vegas at the Venetian for the DeepStack Extravaganza III. That event featured 32 tournaments, with the largest prize pool coming in a $250 buy-in, $250,000 guaranteed event. The Las Vegas stop also included a $600 buy-in, $200K guaranteed Main Event, with a tour championship jacket and an entry into the 2019 Ante Up World Championship Main Event going to the winner. 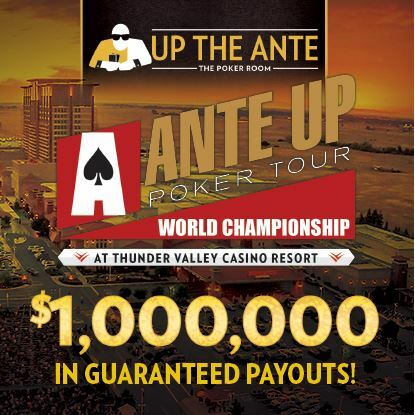 AUPT Main Event champions are also featured on the cover of Ante Up Magazine! 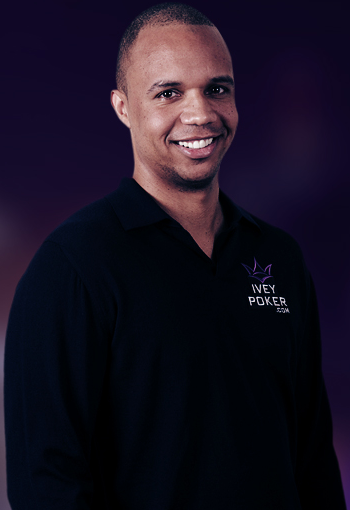 There are no shortages of opportunity for the mid-stakes tournament player in the biannual online series known as the SCOOP (Spring Championship of Online Poker) and WCOOP (Winter Championship of Online Poker), presented on PokerStars. 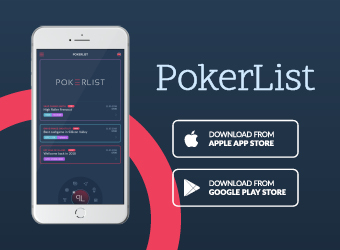 For those lucky enough to live in locations where PokerStars is available, perhaps nothing else in online poker rivals the excitement of playing in these events. The 2018 WCOOP recently wrapped up, with 61 events that featured separate low, medium, and high buy-in tournaments for a total of 182 tournaments (the Main Event only featured a medium and high buy-in). The majority of these tournaments had buy-ins well within the range of the mid-stakes player, and even micro stakes players had plenty of options. The WCOOP awarded $116 million in guaranteed prize money, making the WCOOP the most lucrative online poker series in history. 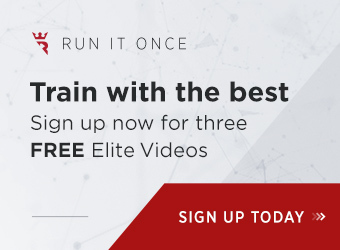 Not to be outdone in the world of low-to-mid-stakes tournament offerings is partypoker, which runs its own monstrous biannual online festival. POWERFEST runs in the spring and fall, and the most recent edition commenced in September with a massive $60 million guaranteed over 147 events. Each event featured four tiers of separate buy-ins, with a micro, low, medium and high buy-in option for each. POWERFEST also offered High Roller and Super High roller buy-in tournaments, and overall the series offered 670 tournaments with buy-ins ranging from $1.10 to $25,500. The vast majority of the tournaments were well within reach of the mid-stakes grinder, and between POWERFEST and the SCOOP/WCOOP from PokerStars, the online poker dream is alive and well!